Now there is something else wrong. 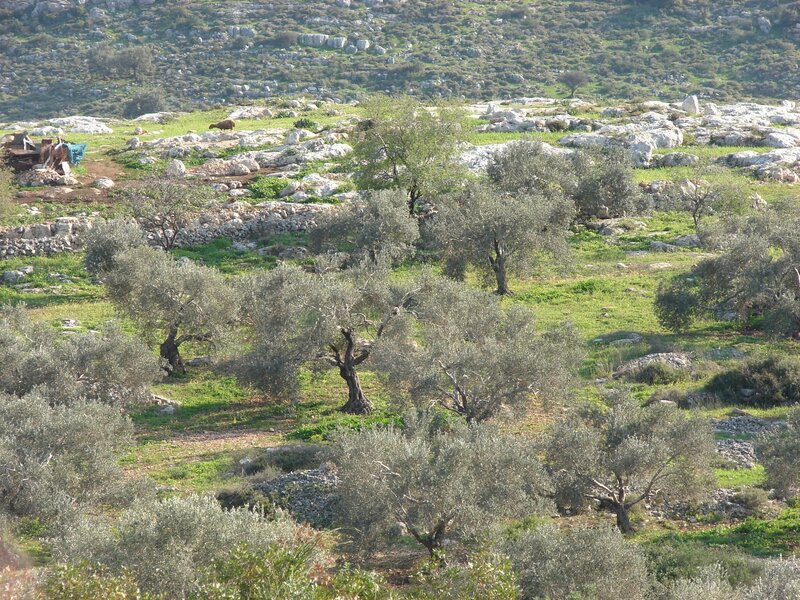 Mohammad has not seen his tree, or any of his family’s land, since Israel built the Wall around the village in 2003. There was no warning to the Wall. No meetings or discussion. Instead, notices appeared pinned to trees proclaiming the land was to be confiscated for security purposes. Then the bulldozers came. The villagers resisted, fought hand-to-hand with soldiers, but eventually the Wall went up. This may be true. The Wall may in fact deter the worst of Palestinian militants from carrying out their murders in Israel. But none of this explains why the Wall exiles farmers from their fields, and why this confiscated land is bequeathed to Israeli settlements so they have room to expand. The security argument does not explain why the Wall separates Palestinian communities from each other and turns the West Bank into a discontinuous collection of Bantustans. The security argument does not explain why the Wall penetrates deep beyond the Green Line and into the Palestinian heartland. The argument does not explain why Mohammad’s father must rent land from a neighbor while his own fields lay unused and the trees he planted with his sons wither with neglect. 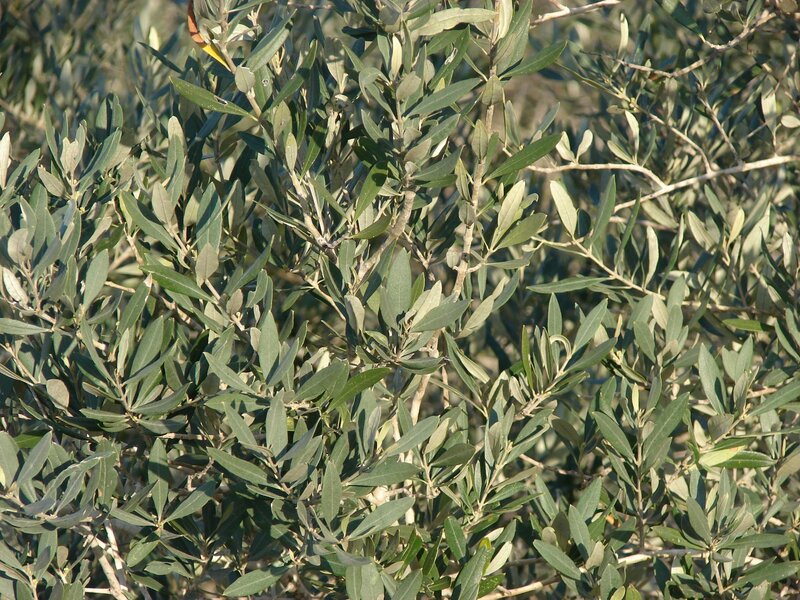 Olive trees can live for thousands of years. Trees in the Garden of Gethsemane outside the Old City of Jerusalem are over two-thousand years old, and some believe they were witness to the arrest of Christ. Mohammad’s tree will probably outgrow him. And if the bulldozers spare it, the tree may well outlive him. What is uncertain is whether either will outlive the Wall.